Want to drive the right actions within your factory? Then look no further than the Learning4Leaders Lean Dashboard. Providing a focal point for optimisation and giving you immediate, current feedback on performance; Is it running well? Where are the issues? Are some lines achieving higher throughput than others? What best practises can we leverage internally? The Learning4Leaders solution is simple, excel based and can either be based on manual entry screens or can link to other systems you already have in place. 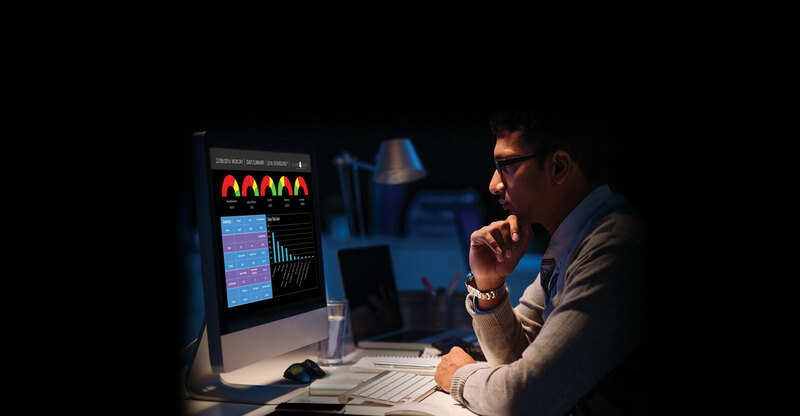 The Lean Dashboard will help you make faster, more informed decisions based on real time data.